With just about a 10 member cast, Uncle Ebo Whyte has done it again, by giving Ghanaians something to laugh about for the rest of the year. 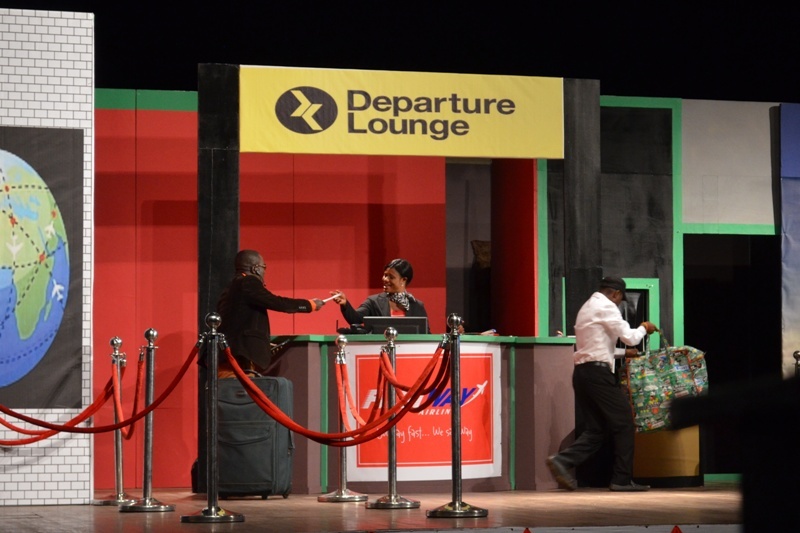 The play entitled The Last Flight depicts the Ghanaian’s notion of who a man is, and who deserves to be the wife of a king. 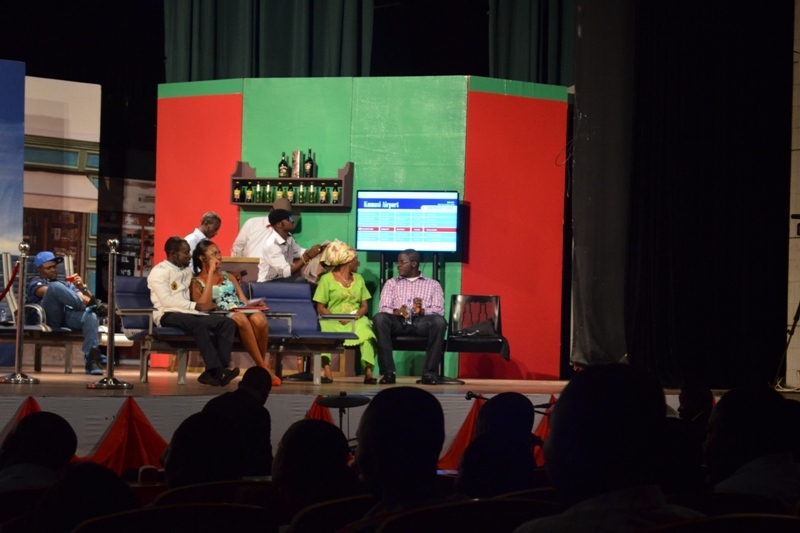 As usual, the play got the audience in the flooded theatre gagging and laughing their hearts out at the humorous manner in which things were presented. Eventually, it advised on the virtues of a good woman, the 3P’s every man should be (Partner, Provider, and Protector), the virtue of forgiveness and how the viciousness of others towards us, always opens doors for us. There was also a great work of choreography, put together by the production crew, to give the audience a feel of Christmas. 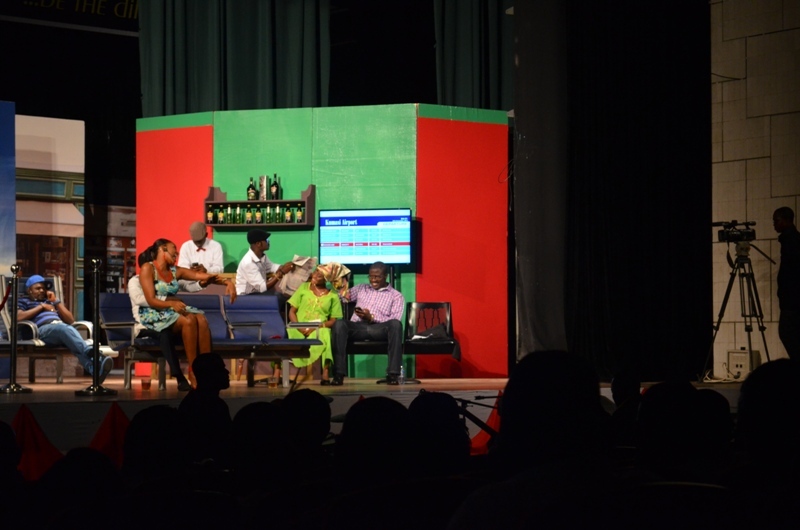 The play was staged over the weekend and is likely to run as part of Uncle Ebo’s Festival of plays in December. PHOTOS: On The Last Flight, Genesis’ dad turns out to be her client 0 out of 5 based on 0 ratings. 0 user reviews.